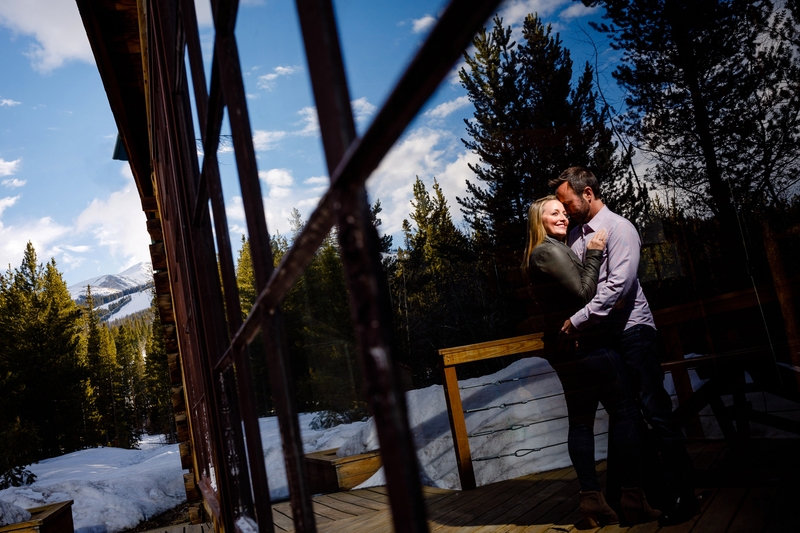 Spring is here, also known as mud-season in the mountains, but it doesn’t slow us down. 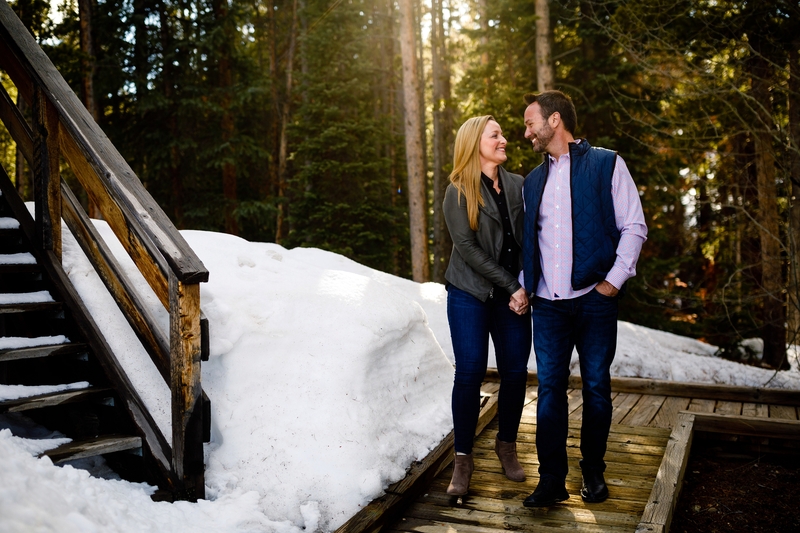 Our engagement sessions this time of the year often include many boot-to-shoe swaps as the snow-melt turns everything into mud-cakes. 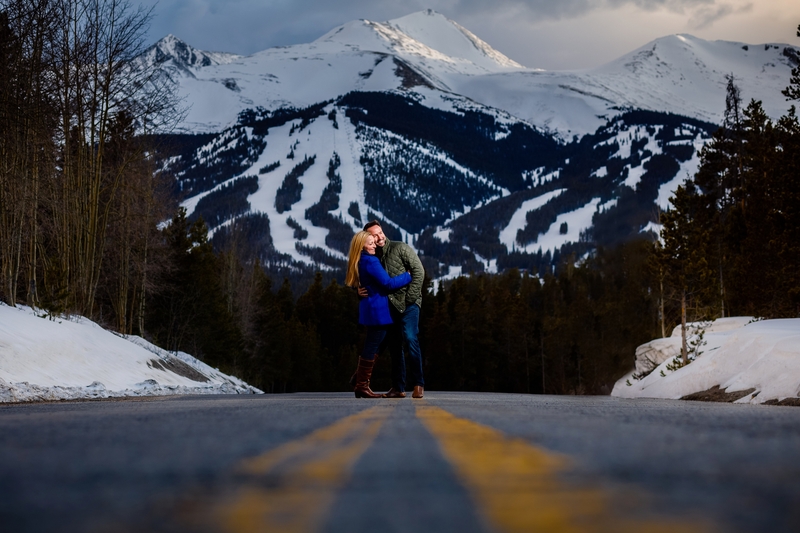 This didn’t bother TJ & Donna the slightest as we made our way to Sawmill Reservoir and then up the other side of the valley for their Breckenridge Spring Engagement. 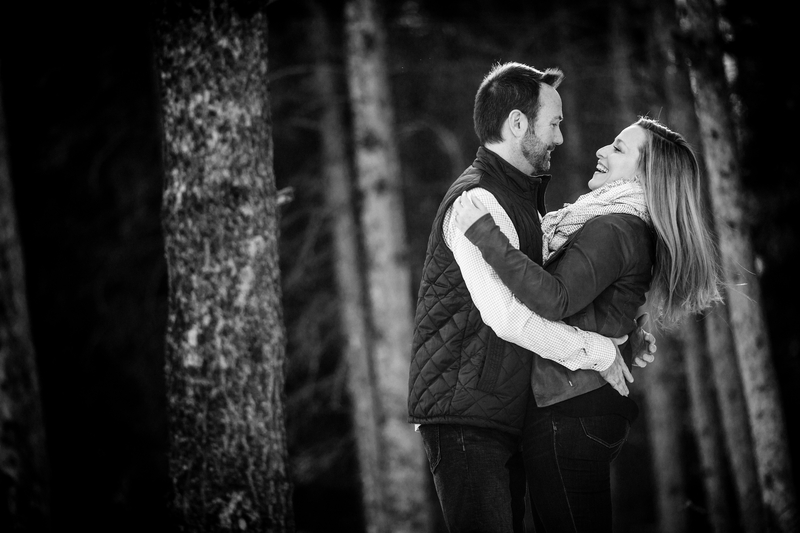 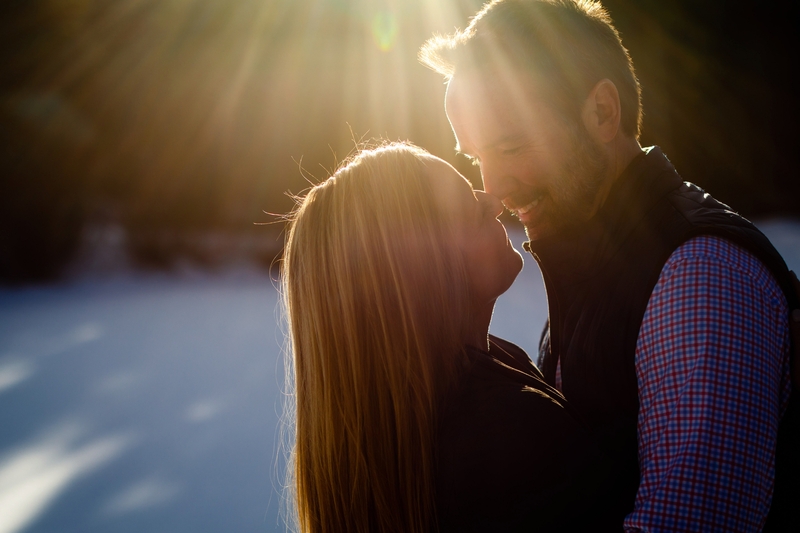 With their upcoming Greenwood Briar Inn Wedding, we had a blast spending an afternoon with these two. 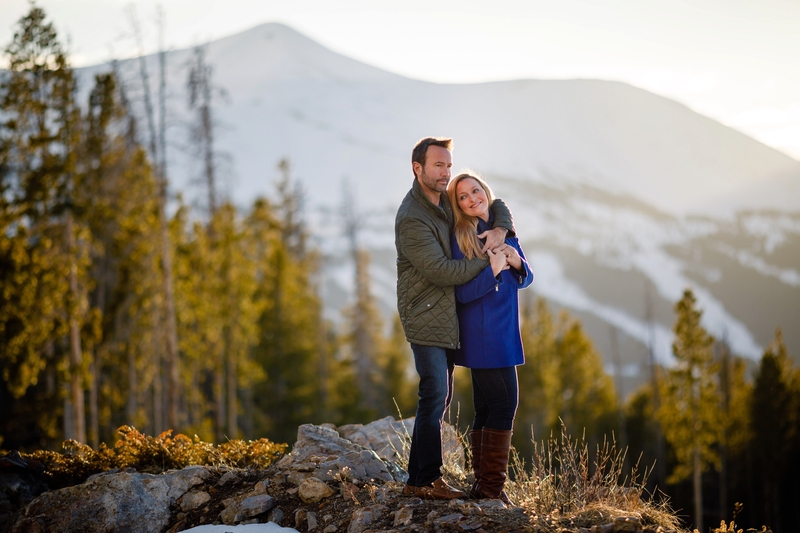 Engagement sessions are more for getting acquainted with our quirky photography ways, but you also get frame-worthy prints like these. 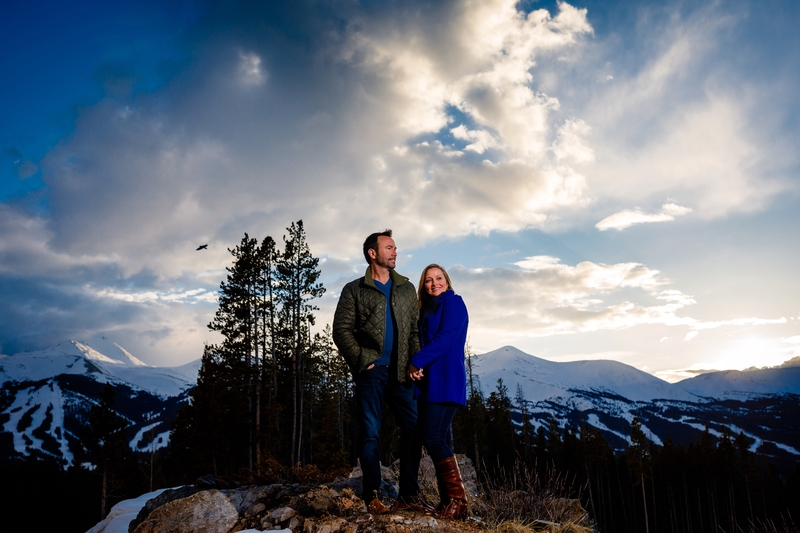 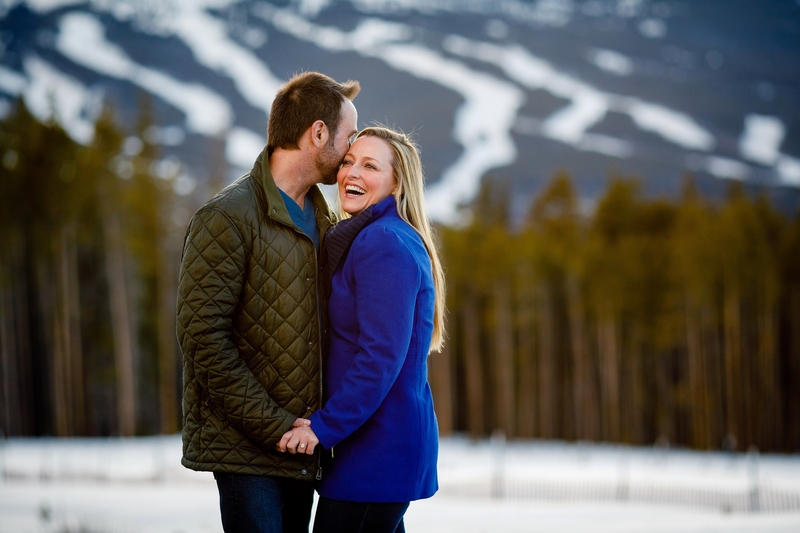 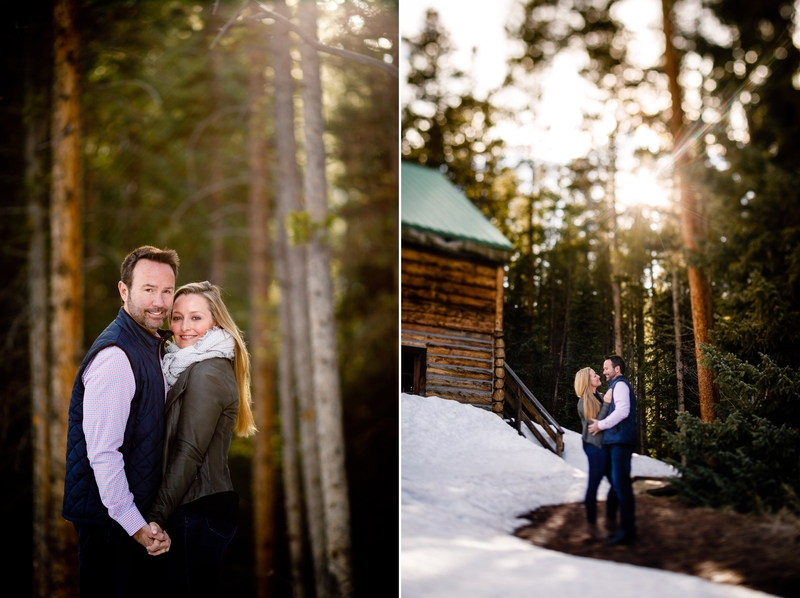 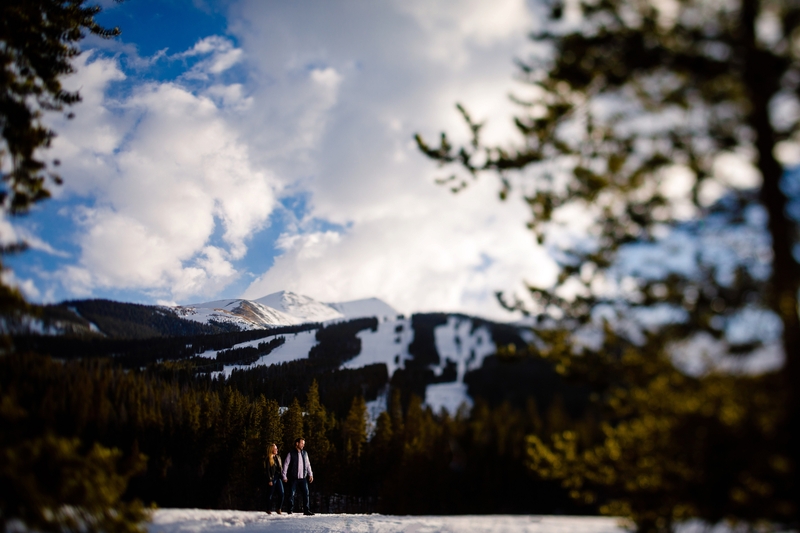 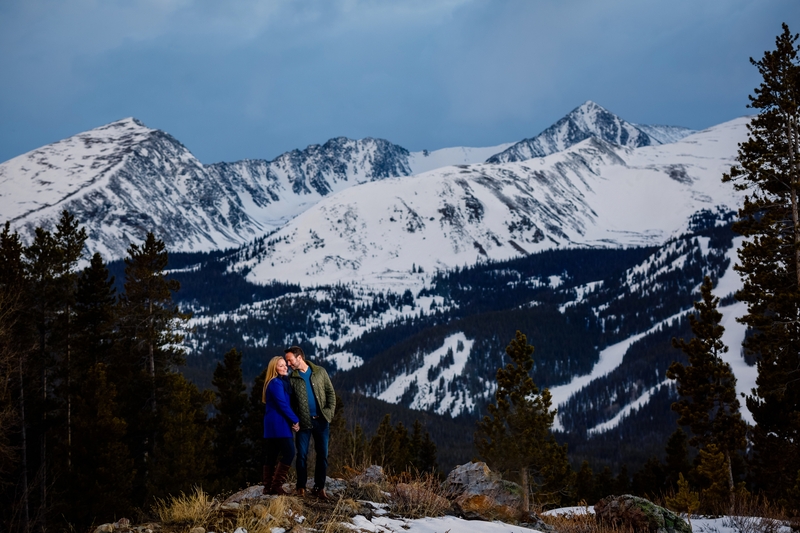 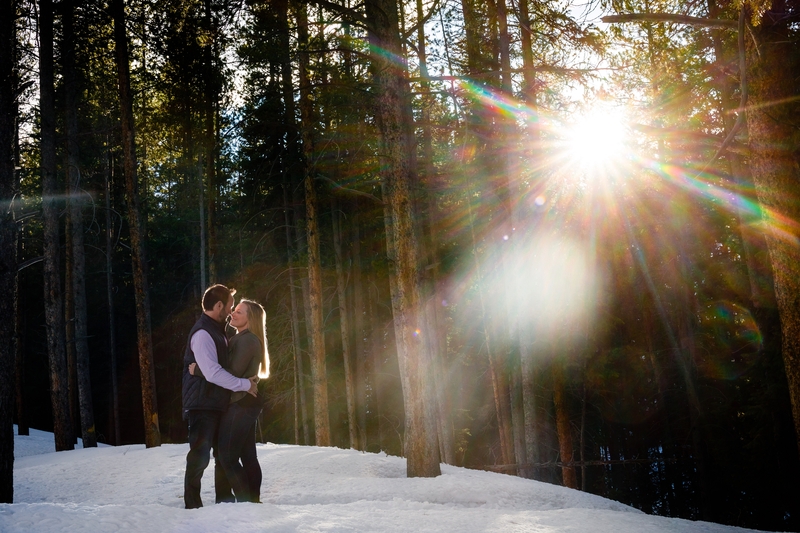 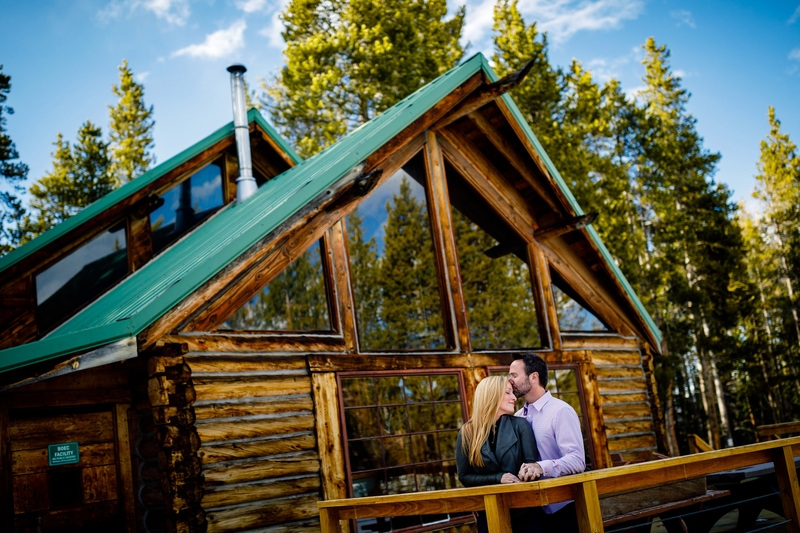 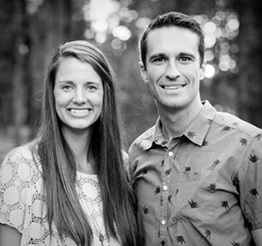 For now, enjoy our favorites from their Breckenridge Spring Engagement until we join up with these two for their Boulder Wedding later this summer.